– It does not integrate well into automated build process, when you e.g. use a continuous integration using a build server. – it uses scripting custom vbscript actions which may become a problem with some stupid anti-virus programs or in some very restricted environments. 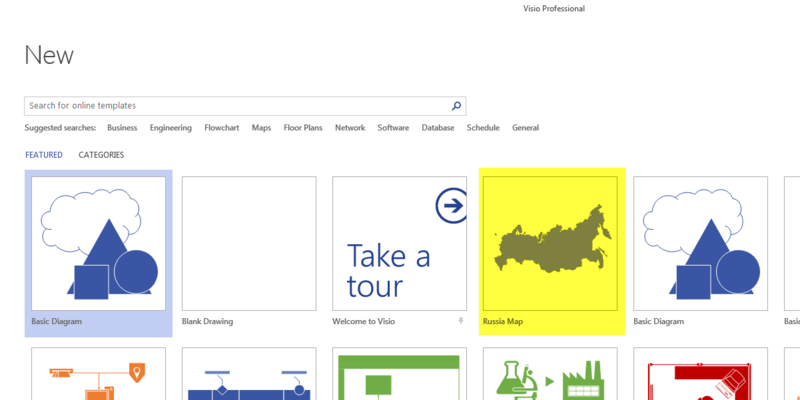 This post explains the magic behind the Visio Solution Publishing tool and shows how you can do the same thing with WiX, by creating an installer which will install template and stencil. Also the post includes sample / template WiX solution to install Visio files, both for Visio x86 and Visio x64. – Now you can install this template using installer (and it will show up in Visio templates – in category “Maps and Floor Plans”. – Preview picture for the template enhanced using technique described here. I have updated the Find Visio Command Addin to work with Visio x64 version, and added support for German, Russian, and Japaneese languages. You can download the latest version from the plugin’s page. Have you ever tried to find a particular command in new Visio 2010 user interface? This was a little bit frustrating for me and I decided to develop a simple add-in which allows you to quickly find commands in Visio 2010. Just type in the keyword which is a part of command name, and hit enter. All commands which contain this keyword will be shown by the plugin as buttons. You can either use the command found directly from the results pane, or add it to the quick launch toolbar. – Query master or shape you want to persist for IDataObject interface. – Using this interface, obtain data blob in “Visio 11 Shapes” clipboard format (or maybe actually anything that contains “Shapes” word to be compatible with further Visio versions, please refer to the code). – Create you own object that implements IDataObject interface. This post explains how to make a ribbon tab in Visio 2010 ribbon document-specific. Means, activate a custom ribbon tab only for a specific document.